"rigidly adhering to a high level of quality control"
"popular evening of subdued delights"
"Mellowtone have developed a reputation for sensational stripped-back sets"
"eclectic, bon vivants of sound"
"a lynchpin of quality music in the city"
"Mellowtone nights are always a dead cert, if you’re looking for music from the other side of the tracks." "Mellowtone’s presence on the Liverpool music scene has been reassuringly consistent." 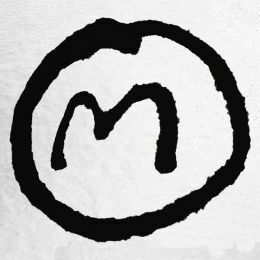 "one of the most unpretentious, honest promoters in Liverpool"
"a musical oasis in Liverpool's nightlife, Mellowtone is an intimate soiree with live music at its heart"